To secure a room reservation a deposit is required: For stays of 1 – 5 nights the deposit required would be the cost of the first nights stay at the B&B rate. 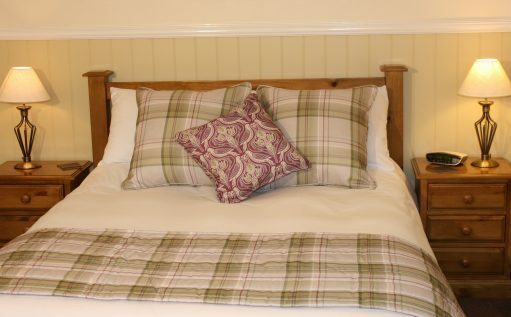 For stays of 6 – 10 nights the deposit required would be the cost of the first 2 nights stay at the B&B rate. Check in time from 2pm, check out time 10am. Non smoking. No pets permitted. No children under the age of 12. In the event of cancellation 7 days notice is required for refund of deposit, unless we are able to relet the complete reservation. We welcome children of any age into the pub/restaurant at lunchtime and those over 6 years in the evening. Parents are requested to control their children at all times to prevent disturbing the enjoyment of other customers. 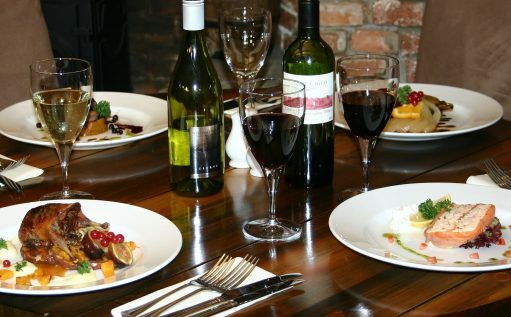 We offer a children’s menu Tuesday – Saturday lunchtime and smaller portions for most main dishes at all times. Children under the age of 14 are not permitted at the bar counter. We regret we only accept children over the age of 12 in our accommodation. Friendly well behaved dogs are welcome. We only allow dogs in the bar area where there is a limited number of tables.If you wish to have a meal and want to bring your dog, call us directly on 01728 660337 so we can book you an appropriate table. We regret we cannot accept dogs in our accommodation. 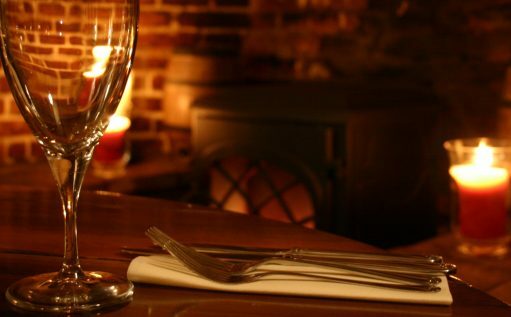 Although we have no vacancies at this present time, there are times when we are looking for part time waiting and bar staff, sometimes even chefs and housekeepers. 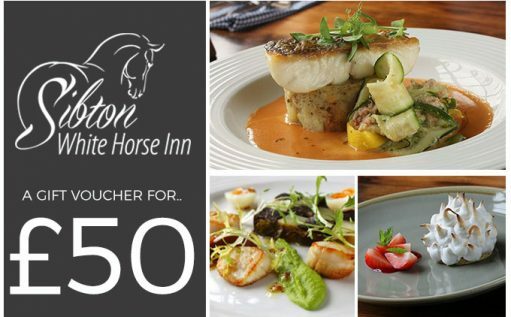 Please read The Sibton White Horse Terms & Conditions including our room booking, children, and dog policies.